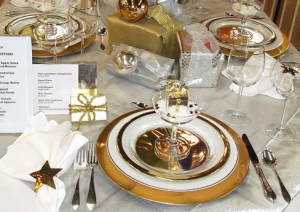 Are you hosting a formal luncheon or dinner? Why not make use of our talented Professional Speakers? Let them add a touch of class and even humour to your special gathering. Special Presentations on ‘Aging like a Fine Wine’ for birthday celebrations and ‘Team Work in the Vineyard’, for Sales meetings are just a couple of the motivational speeches we provide. At your request we can, of course, add to your event by including some delicious tasting samples. What makes us different – it’s like wine comedy! This entry was posted in Private Events on 8 January, 2012 by adminfw.